Ningbo Chaoshun Electric Appliance Co., Ltd. - поставщик товаров в категории Машинки для стрижки животных - Зоосалон инструмент. 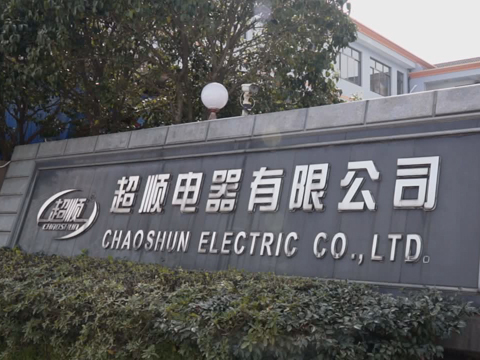 Ningbo Chaoshun Electric Appliance Co., Ltd. is located in Xikou Town, Ningbo, Yangtze River Delta, 180km from Shanghai, 38km away from Ningbo Port, and 20km away from Ningbo international Airport. 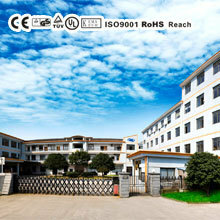 Our company covers an area of 8600sqm, with 150 highly educated staff members. We are professional in manufacturing and developing hair grooming products. Our product line includes all kinds of professional hair clippers, hair trimmers, pet clippers, baby clippers as well as curling irons and hair straighteners issued in 2009, and also our products have 80 patents. 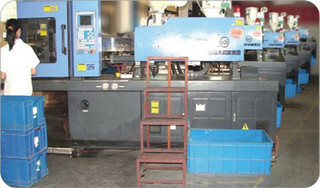 Our priority is "to provide super performance, advance technology and professional quality for our customers". It has been a great honor that we have had the chance to start long-term cooperative business relationships with our worldwide partners since 2005. We are very proud of our greatly united team, so that we always have new conception and new technology put into our products. 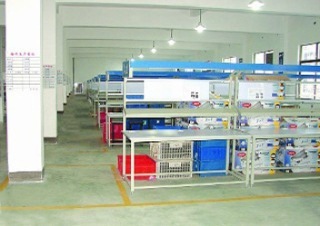 R&D Group Our highly educated and experienced engineers always prepare for researching and developing new products. With years of experience in satisfying customized OEM orders and our fully computerized engineering facilities, our talented R&D members develop at least 12 new models every year. OEM & ODM Service Backed by our powerful and advanced equipment, we can always give our customers the guarantee of fulfilling the different special requirements detailed in designs, drawings and specifications. Our customers are always satisfied with our hard work and innovation. OEM and ODM orders are always welcome.